These lovely little biscuits have the characters from popular Disney movies! 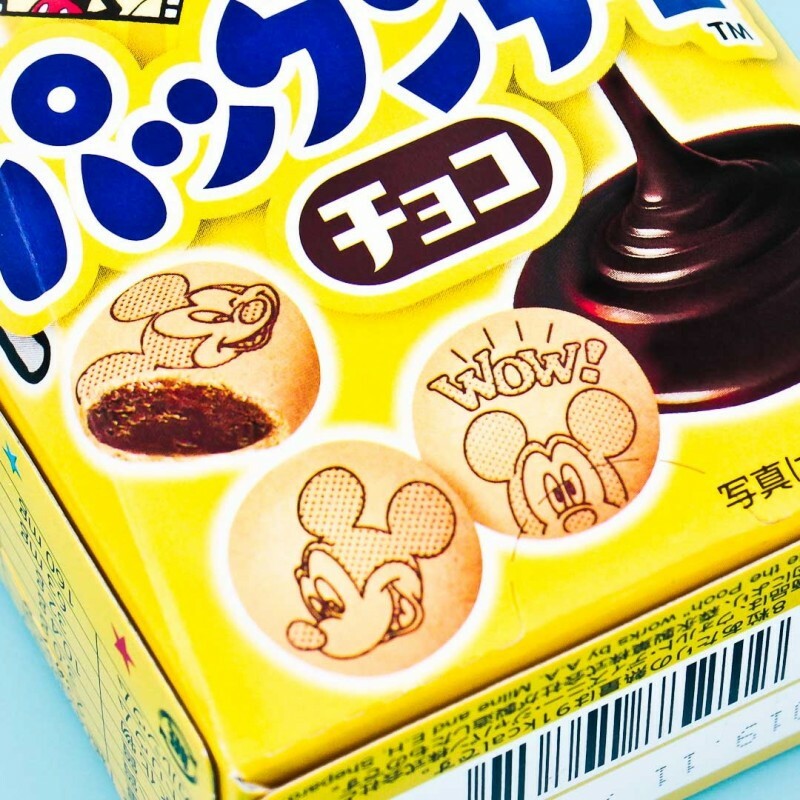 These crunchy little round shaped and chocolate filled cookies are not just cute and delicious but also a funny way to practise singing! 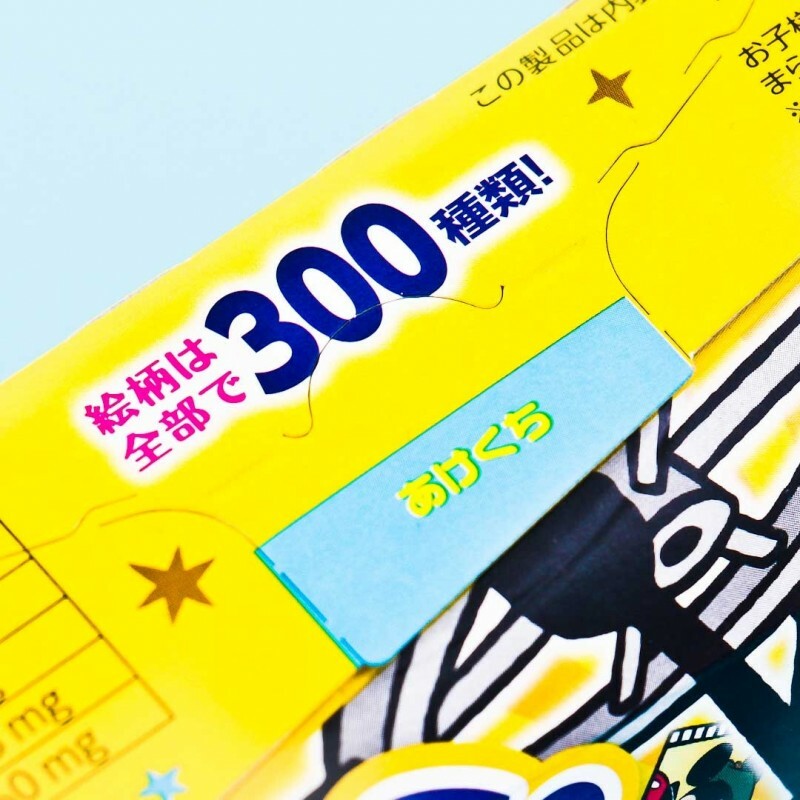 The set includes a box full of biscuits that have a yummy milk chocolate filling inside. Can you find all the different Disney characters? 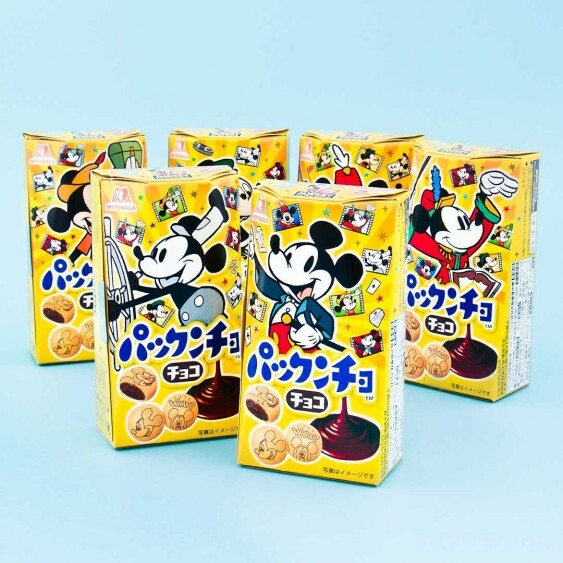 Altogether there are 300 different Disney friends on the biscuits! Every package has a colouring picture for you to colour while munching the biscuits. 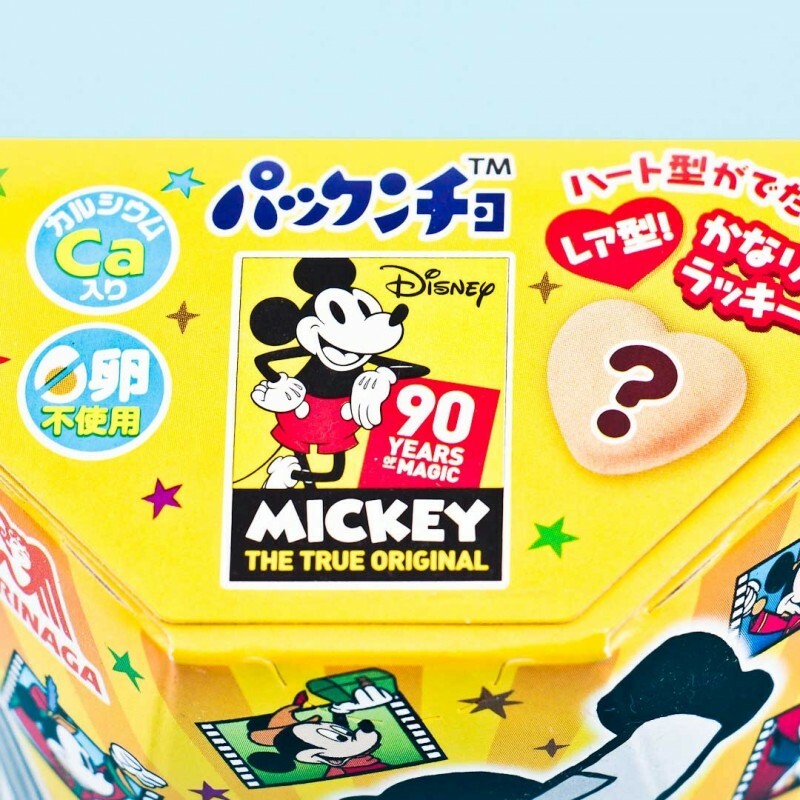 If you are really lucky, you might find the special heart shaped biscuit! 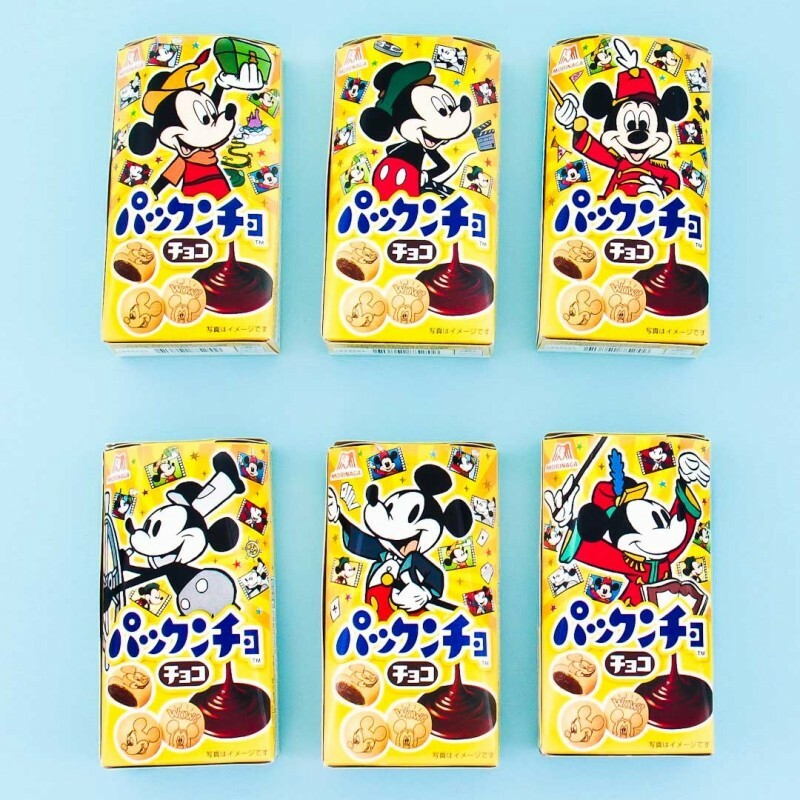 Lovely Disney characters are now on chocolate biscuits!